Der Artikel Miles Davis (1926-1991): Walkin' wurde in den Warenkorb gelegt. 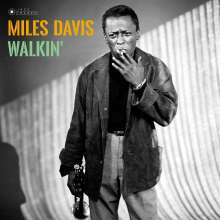 Walkin' is a key album in Miles Davis' discography. It contains the product of two rather different 1954 sessions. The current release compiles both of these sessions in their entireties. 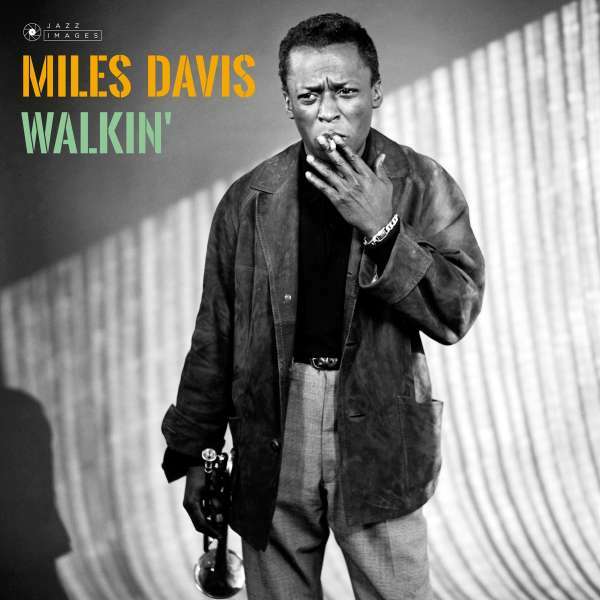 Miles is featured along with great stars such as J. J. Johnson, Lucky Thompson, Horace Silver, and Kenny Clarke. 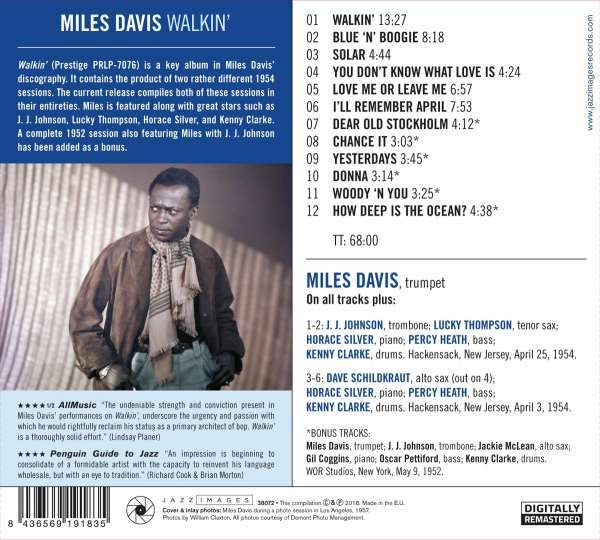 A complete 1952 session also featuring Miles with J. J. Johnson has been added as a bonus.